Innovative mobile color dosing platform designed for continuous dosing and dispensing of liquid colorants and additives. 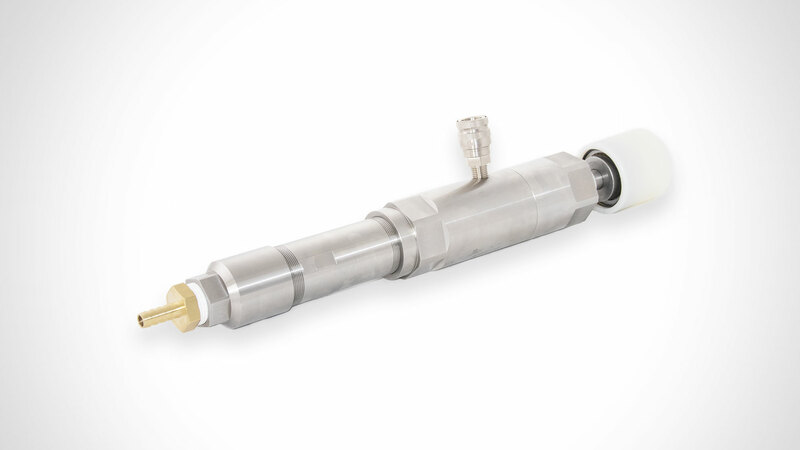 Pair with MID progressive cavity pump to achieve ultimate accuracy. 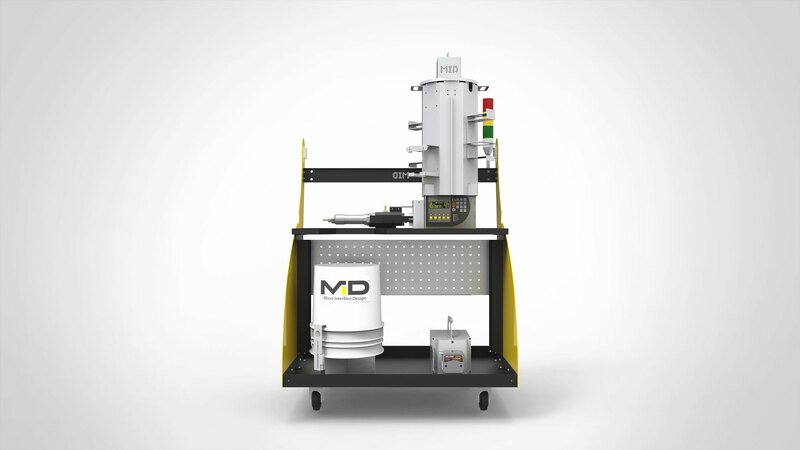 MIDEXX-MRC for Gravimetric liquid color dosing is an innovative mobile color dosing platform designed for continuous dosing and dispensing of liquid colorants and additives. 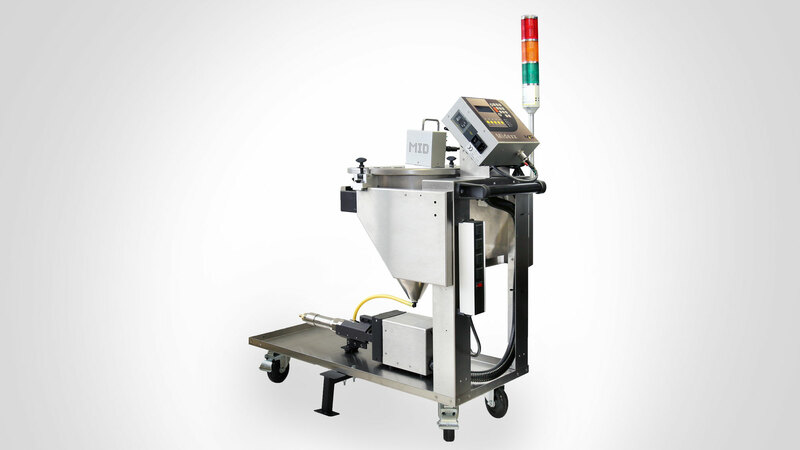 The proprietary Gravimetric dosing technology powered by MIDEXX™ platform, enables the system to dispense with extreme accuracies which make it the perfect dispensing system for low dosage metering applications such as PET. 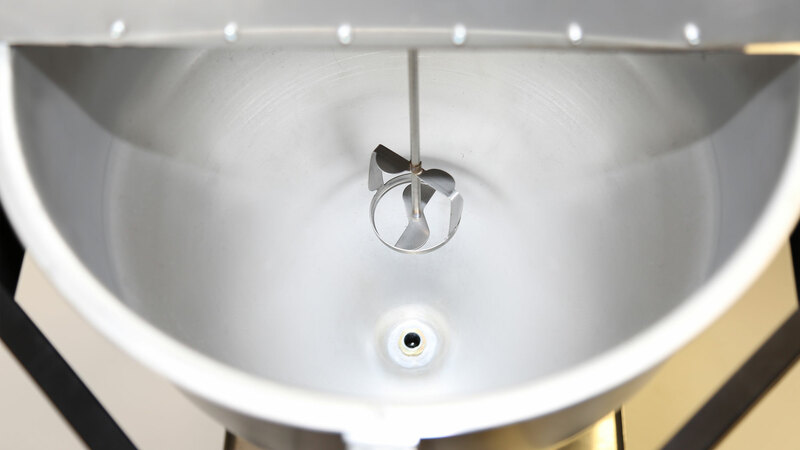 This system is equipped with a Progressive Cavity Pump and integrated no miss quick disconnect capability that is designed for fast and easy color changeovers with minimal effort. 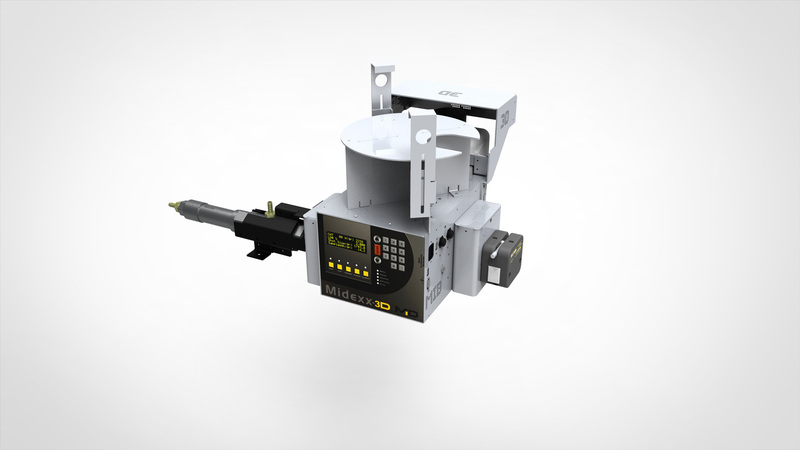 MID series Peristaltic or Geartype liquid dosing pump can be installed alternatively. The Manual Refill Cart is ruggedly designed to withstand demanding industrial environments. Mobile Color where and when you need it! Just one-step away from your optimal solution!